It's a pleasure to see you again! Log in to not lose the best offers just for your event. If you want topublish your venue/service profile on Meeting Hub, discover how to become publisher. We sent you an email containing a link to confirm your registration. Click on the confirmation link you will find the mail and activate your account. Click on the link in the email and follow the instructions that will be provided to you. Insert the email addres you used to sign up and we will send you a link to reset your password. Be sure to tell that you come from Meeting Hub to ensure the best price. The Mart, Museum of Modern and Contemporary Art of Trento and Rovereto, is a museum complex of European scope, a partner for major international museums. Founded in 1987, it operates through three separate sites: the museum’s main campus in Rovereto; the Casa d'Arte Futurista Depero, also in Rovereto and the Galleria Civica in Trento. In addition to producing exhibitions, workshops and events, the Mart hosts artists, curators, companies, both international and local, serving as a welcoming and accessible destination. The Mart offers an ideal location for hosting meetings, conferences and other initiatives for the business world. The organisation of events is supported by an internal staff that is responsive to clients’ requirements and has a close eye for detail. 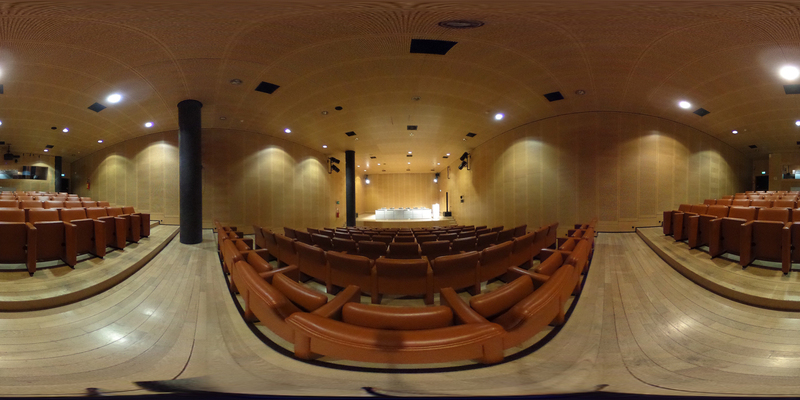 The Conference hall offers 143 seats and is equipped with the technical equipment needed to organise conferences, congresses and company initiatives. 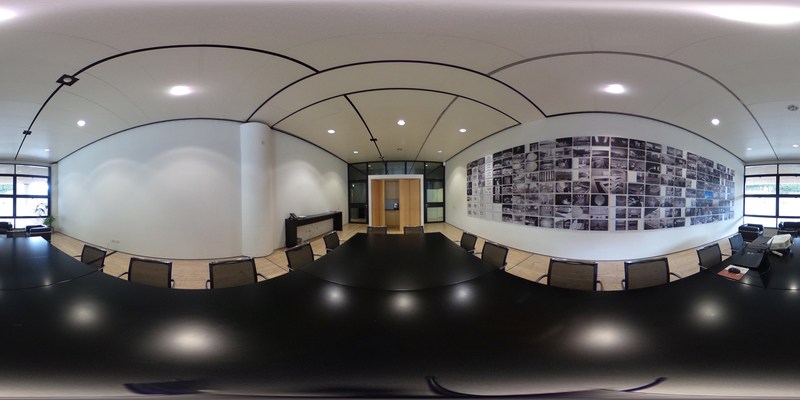 With a capacity of 30, the room is ideal for private meetings and assemblies, such as meetings of directors or of executive boards. With the whishlist you can send up to 10 request at the same time. Your review is under revision now. We've just sent you an email to verify your email address. Please read the mail and confirm it. If you already have an account Login before filling your request.